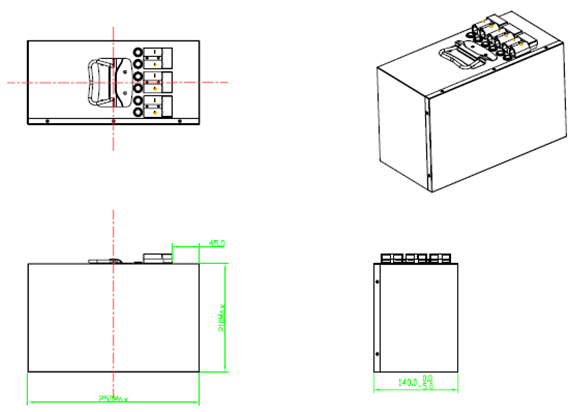 This specification defines the performance of rechargeable LiFePO4 battery pack TB3630F-T210B manufactured by Shenzhen Topband Battery Co., Ltd, describes the type, performance, technical characteristics, warning and caution of the battery pack. 3.1.2 Unless otherwise specified, the tested product is required unused within two month after outgoing. 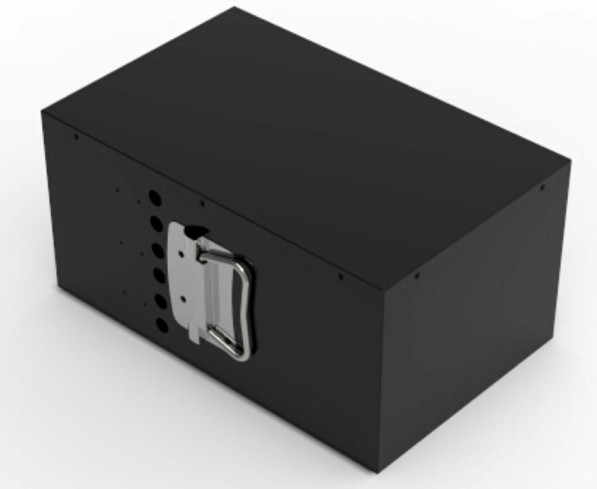 * Based on the character of cell, proper environment for transportation of LiFePO4 battery pack need to be created to protect the battery. * Battery should be stayed in the ware house -20℃～35℃ where it’s dry, clean, shade, and well-ventilated. * The battery should be stored in 50% SOC during transportation. * Keep the battery against dropping, turning over and serious stacking during loading.